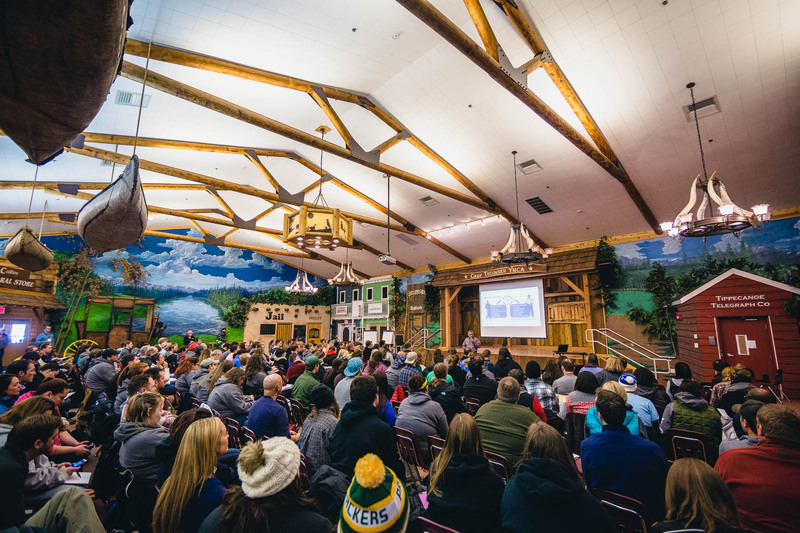 With accommodations for up to 700 guests, a world-class staff dedicated to crafting great experiences, and a commitment to helping organizations better achieve their mission, Camp Tecumseh’s conference facilities are perfect for local, regional, and national organizations looking to connect, share and grow. 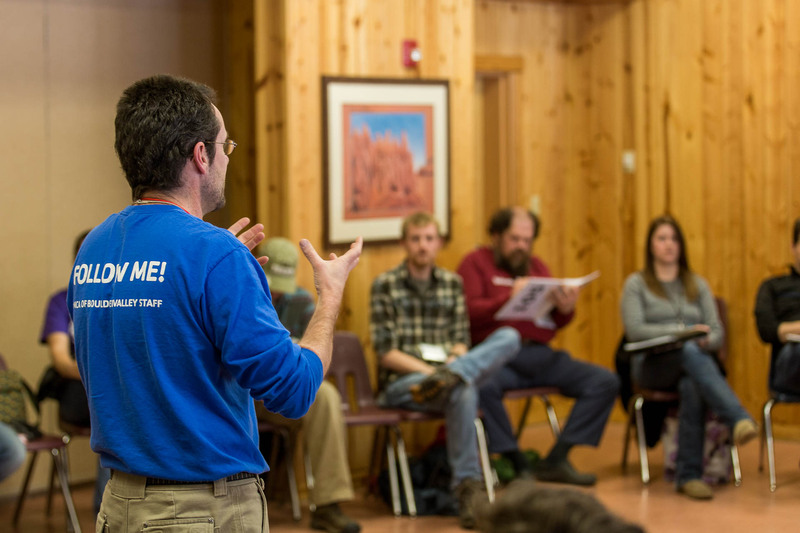 Our mission is helping other organizations better fulfill theirs. 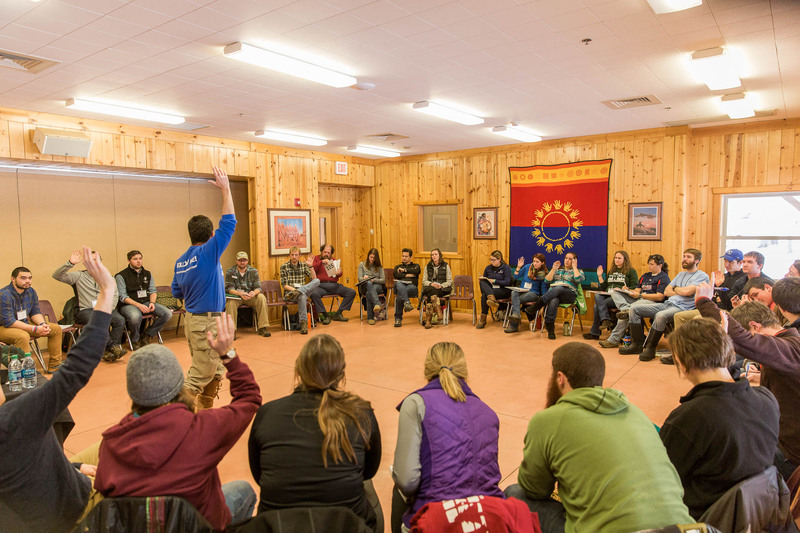 At Camp Tecumseh, we work hard to create a joyful, engaging environment where organizations can come together to connect, share, and grow. Our hope is that the experience they have here equips them to better carry out their work back home in their own communities. Friendly, welcoming, and exceedingly helpful, our staff believes in hands-on, bend-over-backwards customer service. From trip planning, to event logistics, we have your back at every step. 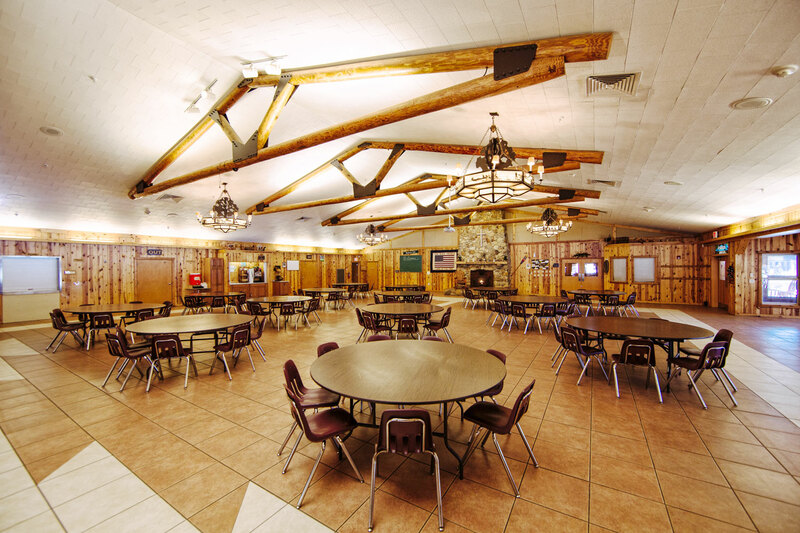 Situated on the banks of the Tippecanoe River, Camp Tecumseh is a gem in the middle of rural Indiana. 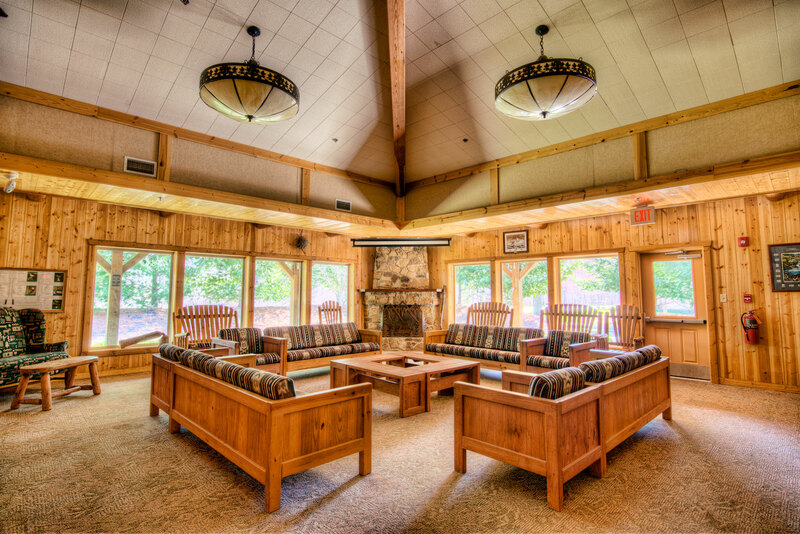 Our beautiful facilities are surrounded by 600 acres of woods, fields, and water all waiting to be explored. Unplug from the chaos back home and focus exclusively on connecting with those around you. 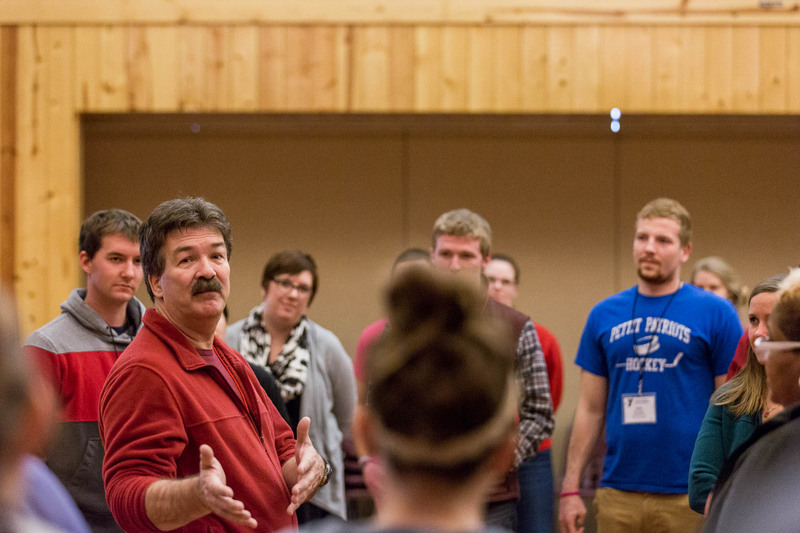 The Tecumseh experience is intentionally designed to bring people closer together. 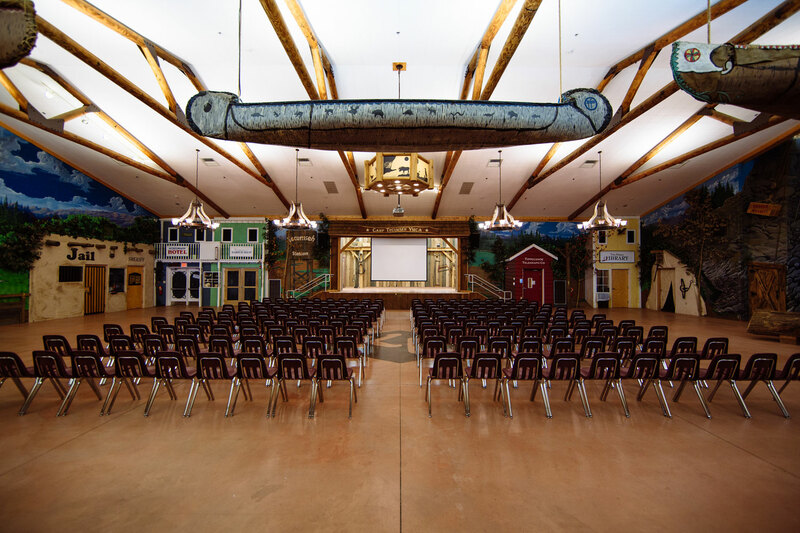 Our presentation spaces come equipped with high quality audio visual systems, plenty of space, and lots of character. Sprinkled throughout our facilities are cozy breakout spaces perfect for small-group discussion and community building. 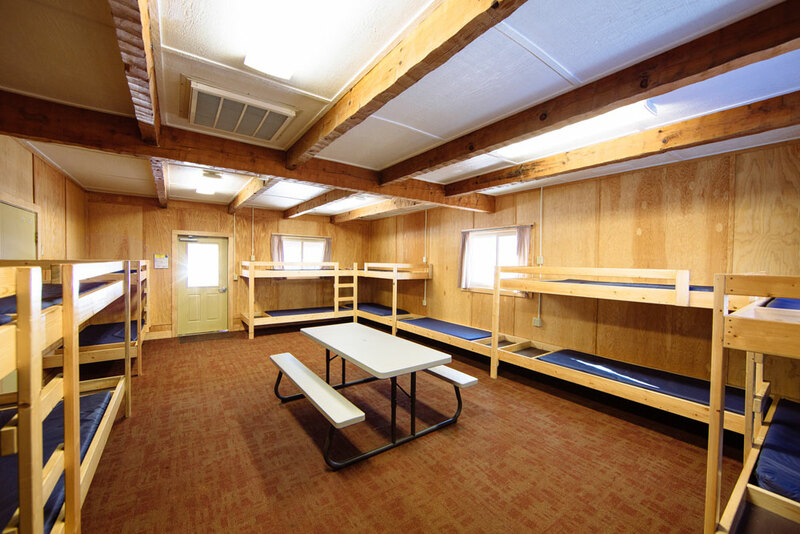 Comfortable communal sleeping quarters bring groups closer together. On-site dining facilities provide delicious meals all throughout your conference. Conference planning is difficult. Let our dedicated and experienced staff take some of it off of your plate. We’ll set the rooms up for you exactly as you want them prior to your arrival. Our flexible facilities can be arranged and re-arranged to best suit your needs. Close enough to get here easily. Far enough away to disconnect. Located between Chicago, Indianapolis, and Lafayette, Camp Tecumseh is within 2 hours of 3 major airports, 15 minutes off of I-65, and within 30 minutes of an Amtrak station. 15 minutes east of I-65, we’re an easy drive from anywhere in the midwest. Ample parking is available on-site. Within 90 minutes of the Indianapolis Airport, and within two hours of O’Hare and Chicago Midway, it’s easy to get here from around the world. Shuttle service is available to Lafayette, which is 30 minutes away. The Lafayette amtrack station is 30 minutes from Camp with coast-to-coast service from Washington state to Washington DC, and LA to New York. 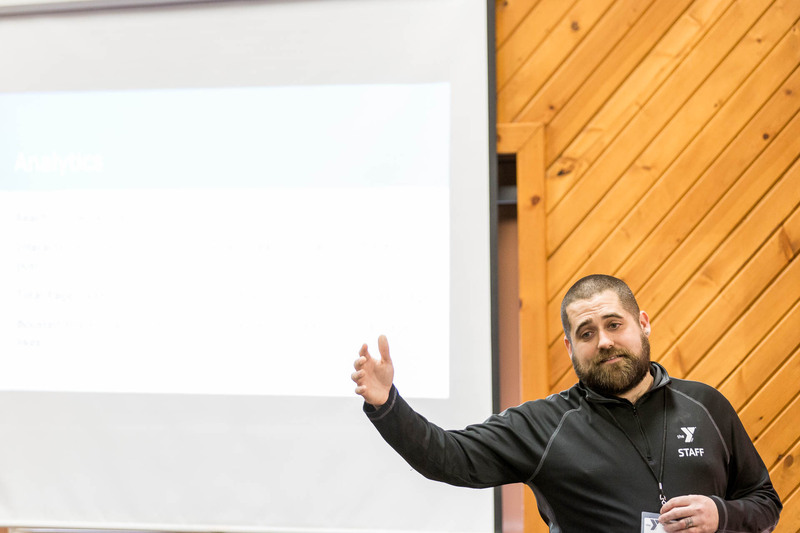 Are you ready to schedule your conference at Camp Tecumseh?